Talley Metal Fabrication is a provider of fine ornamental iron, hand forged, custom ornamental products and professional architectural designs. Talley Metal employs experienced metalworkers who have spent many years perfecting their art and trade. Talley Metal Fabrication is best known for its Ornamental Iron- the foundation upon which the company was originally built. 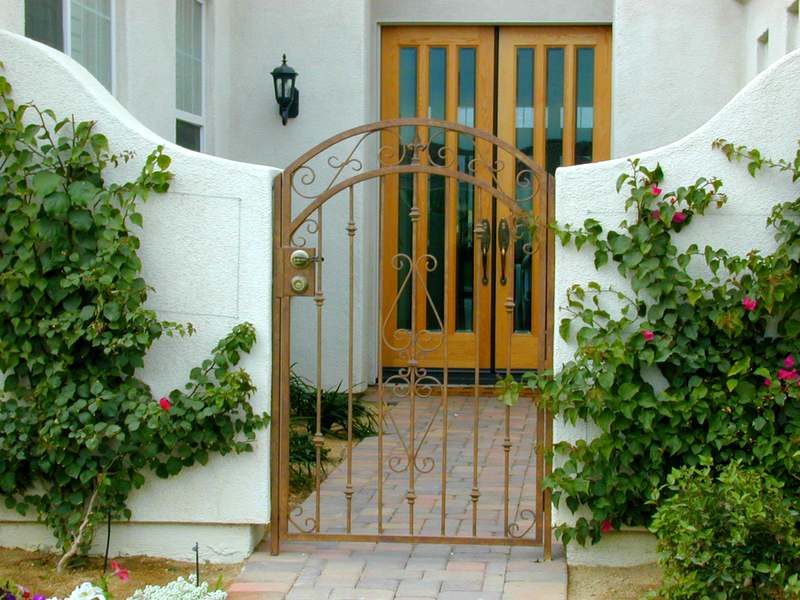 Since 1976 the company has provided Southern California with superior ornamental iron.